This email was sent to our school database on August 8, 2016. Join our email list by subscribing below! We are Exceptional SC, and we believe in opportunity. 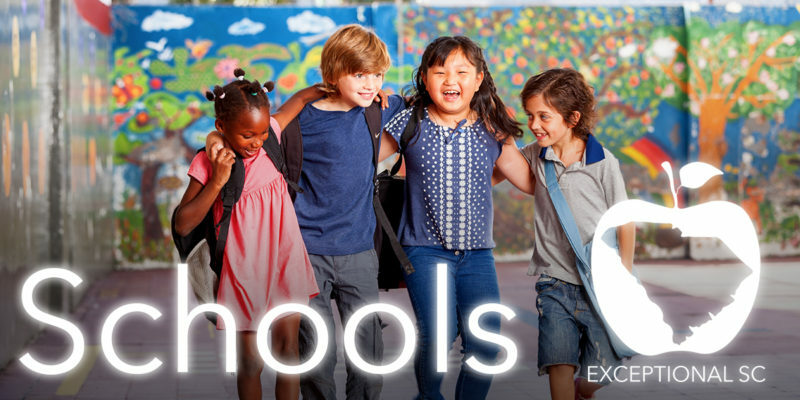 We are the new face of the Educational Credit for Exceptional Needs Children, and as a board we are committed to supporting the exceptional needs students and families in your school. We have a few housekeeping items that we would like to clarify and bring to light before you start school in the next two weeks. September 1: Last day for student seeking incumbent status to submit completed applications with supporting documentation. September 15: Approval notification for the first round of grant recipients. October 15: Last possible day that funds for the first round of approved grant applicants will be disbursed to schools. To date, we have received 800+ applications for the upcoming school year seeking over $8M in scholarship grants. We understand this has been a hectic time for families depending on this program and the schools that assist them. We are working diligently to ensure the student’s needs are met to the greatest of our ability. The program’s restart each July adds a significant level of complexity to the process of awarding grants in a manner that is fair, transparent and efficient. This is a challenge we will face each year until the program is timed to the school — not the fiscal — year. If you have any particular questions for us at Exceptional SC, please email us at [email protected] We are excited to partner with you as you change the lives of these important children.